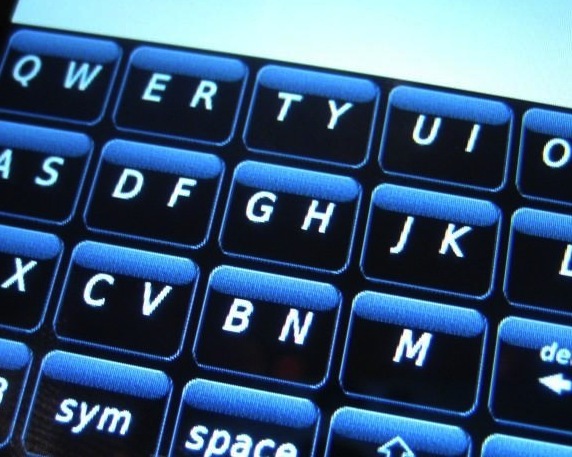 How do you use your BlackBerry series: Storm Users - SureType or full QWERTY? This week we have one just for the Storm users. Everyone tweaks their device to their liking, moving icons and fixing settings. I see people out and about all the time using a Storm device, and I can't help but wonder how they type on the device? I'm sure some find SureType easier, just as some find the full keyboard easier. So our question this week goes out to all the Storm owners - what is your PRIMARY method of typing on your BlackBerry Storm? SureType in portrait mode, full QWERTY in portrait mode or full QWERTY in landscape mode? Cast your vote in the poll and leave a comment letting us know why.